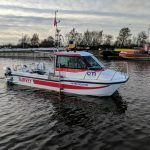 LandScope Engineering has established a mobile mapping service for marine application. The Topcon IP-S3 based system integrates high resolution panoramic photographic and LiDAR data – all geo-referenced and controlled to the highest accuracy with GNSS and inertial navigation systems. 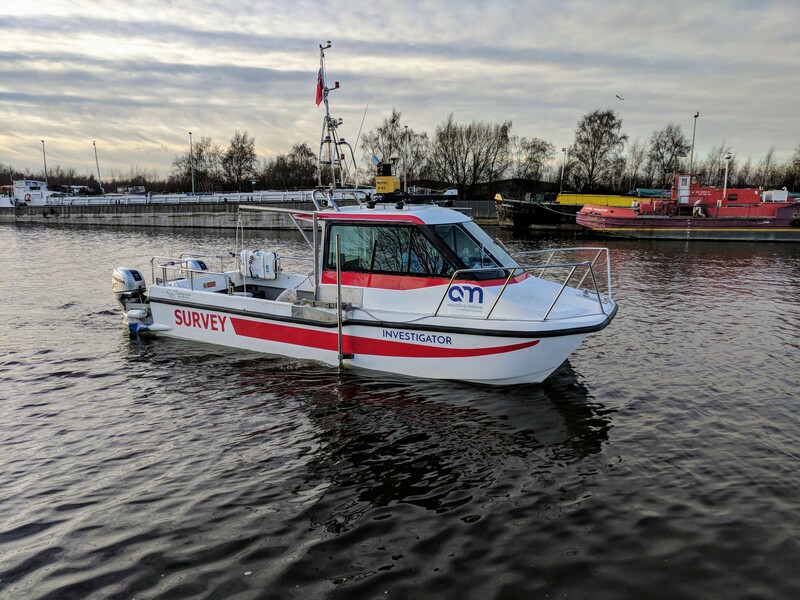 The mobile mapping system may be rapidly deployed to a vessel of opportunity or one of LandScope’s dedicated survey vessels. In combining the LiDAR with multibeam sonar data it is possible to realise a high resolution and accurate 3D dataset both above and below the waterline.